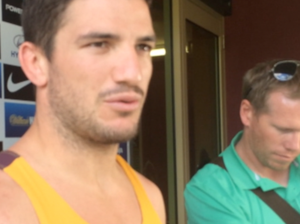 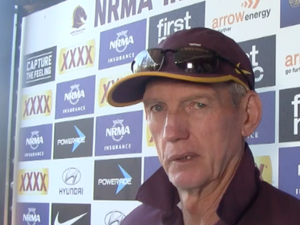 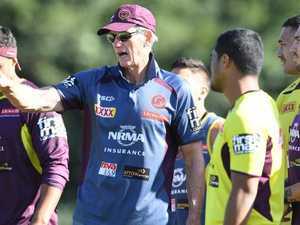 Brisbane Broncos coach Wayne Bennett has weighed into the controversy surrounding the Knights' treatment of Cowboys star halfback Johnathan Thurston in round two. 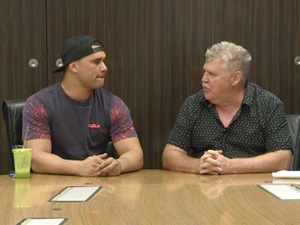 Rugby League WELCOME back to the Punters' Lounge for round three of the 2015 NRL season. 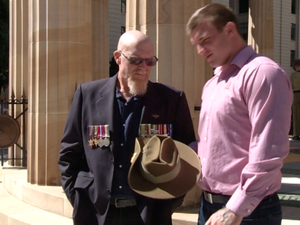 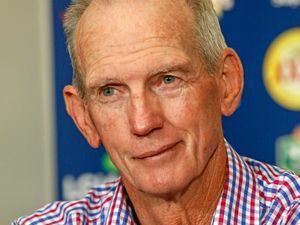 Rugby League WAYNE Bennett has jumped to the defence of Beau Scott claiming his treatment of Johnathan Thurston last weekend which raised the ire of many was not dirty.